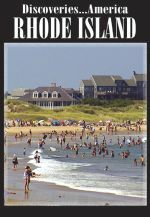 Rhode Island is one of America�s precious gems and a microcosm of New England. First armed conflict with the British took place in Warwick, Rhode Island with burning of the Gaspee, the Industrial Revolution has its origins at Slater Mill. Preservation of 18th century history is major concern in Newport. Twentieth century mansions line bluffs in Bellevue District including Astors Beechwood Speakeasy and bring up the past through entertainment, music & acting. Visitors to Rose Island step back in time by staying at a lighthouse. Providence, the state�s capital, became revitalized through a combination of development and civic pride. Barnaby Evans� WateFire Providence is a moving work of art and symbol of the city�s transformation. Providence also supports tradition of culinary excellence nurtured by Johnson and Wales University and Culinary Archives & Museum. Federal Hill district known as �Little Italy� is famous for restaurants, boutiques and gourmet food shops. A glimpse into the world of regional jewelry manufacturing shows origins of beautifully preserved architecture on Benefit Street. Outside Providence, small villages and businesses have changed little over time, including historic Coggleshall Farm and Kenyons Grist Mill. Block Island draws thousands of summer residents each year to experience pace of island life, its beaches, boating and fishing. 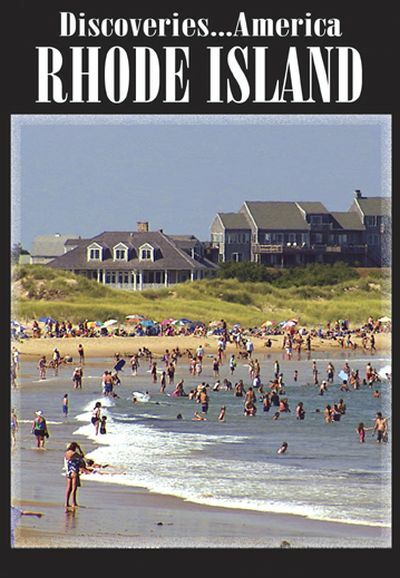 Rhode Island has a proud tradition of independence and a number of historic firsts. The smallest state in the union is one of America�s precious gems and a microcosm of New England. The first armed conflict with the British took place in Warwick, Rhode Island with the burning of the Gaspee, and the Industrial Revolution has its origins at Slater Mill. Preservation of history in the form of 18th century architecture is a major concern in Newport. Twentieth century mansions line the bluff in the Bellevue District including Astors Beechwood Speakeasy, which brings to life the past through entertainment, music and acting. Visitors to Rose Island can step back in time by staying at a lighthouse, in the process learning about stewardship and the responsibilities of being a light keeper. Providence, the state�s capital, has gone through a major transformation in the last decade. The city has become revitalized through a combination of development and civic pride. Barnaby Evans� WateFire Providence is a moving work of art and a symbol of the city�s transformation. Providence also supports a tasty tradition of culinary excellence nurtured by institutes such as Johnson and Wales University and the Culinary Archives & Museum. The Federal Hill district known as �Little Italy� is famous for its restaurants, boutiques and gourmet food shops. A glimpse into the world of jewelry manufacturing shows the origins of some of the local wealth that was used to create some of the beautifully preserved architecture on Benefit Street. Outside of the capital, small villages and businesses have changed little over time, including historic Coggleshall Farm and Kenyons Grist Mill. Block Island draws thousands of summer residents each year who come to experience the pace of island life and its beaches, boating and fishing. 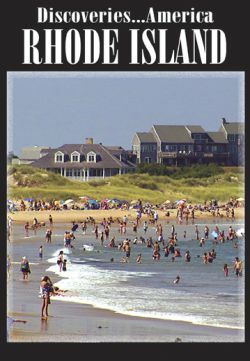 Rhode Island might be small in size but it is a state rich in history, culture and color. Filmed in 2006 by directors Jim and Kelly Watt.